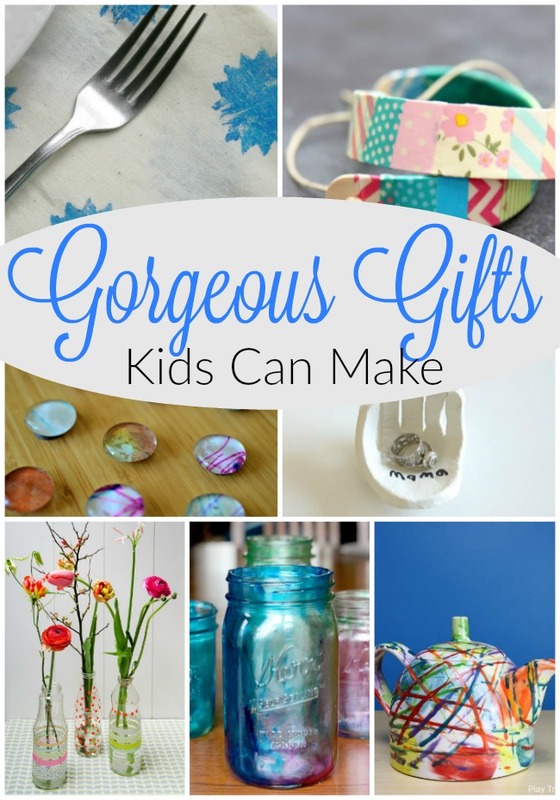 I am so happy to be partnering with Oak Meadow to bring you this post today. I cannot believe I am writing these words but … HAPPY SPRING! We did it! We made it through the winter! Never mind the fact that there is still a world of white outside my door – the promise has arrived, and that is good enough for me. That green grass and those pretty buds and sprouts will be here soon enough. I have written in this space quite often about how important establishing a rhythm to our days has been to me and my family. 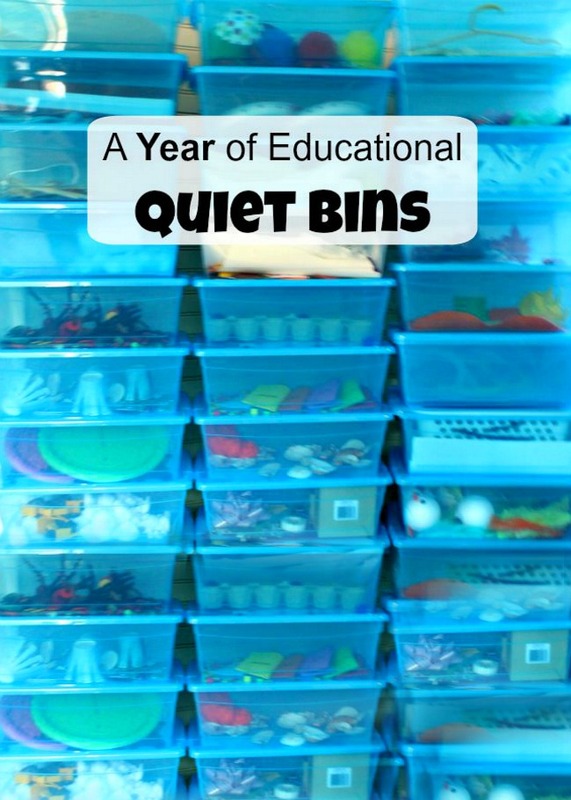 This was an idea I learned through my very first Oak Meadow book, The Heart of Learning. Understanding how to establish a rhythm made my days at home so much more peaceful and enjoyable. Little did I know that this rhythm would be one of the things that has pulled me through the toughest time of my life. When I delivered my Angel during those last days of Fall my world fell dark. I truly did not know where to turn or what to do. I knew I needed to go through the motions and create some sort of normalcy for my other children as I began this journey of grief. So, I turned to our rhythm. I knew exactly what to do each day – including my daily time of quiet for tea, our nature walk each day, and time to create the nourishing meals our bodies needed. Slowly, going through the motions turned into more. Those times I carved out for myself and my well-being gave me the time I needed to heal. As the season changes from winter to spring and our rhythm changes to enjoy more outside time, I feel a change in me as well. I have survived. Of course I am forever changed. My little Oliver is etched on my heart for all time, however I feel a sense of peace. I know that everything has a season and that although my little boys season was far too short, it existed. I am entering Spring with a sense of lightness and hope. So much of this is due to this deep rhythm we have in our days. What a blessing it has been. 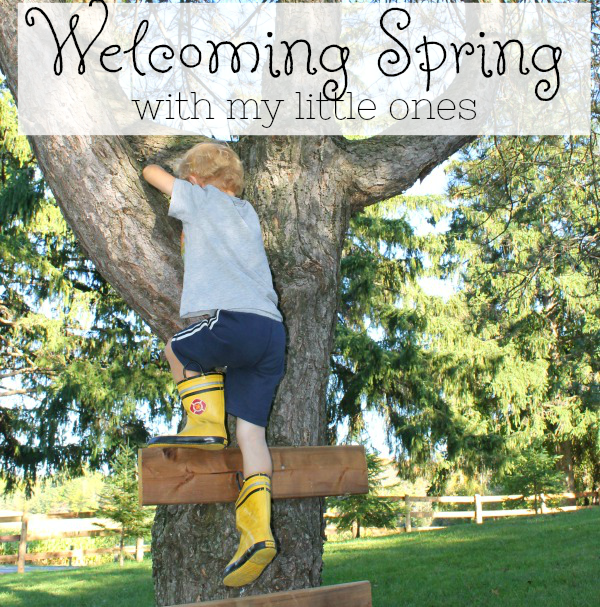 Today I wanted to share with you how we are welcoming spring into our home as part of the series we are doing with Oak Meadow. I have shared how we welcomed summer, fall and winter and today – my most favourite season of all. 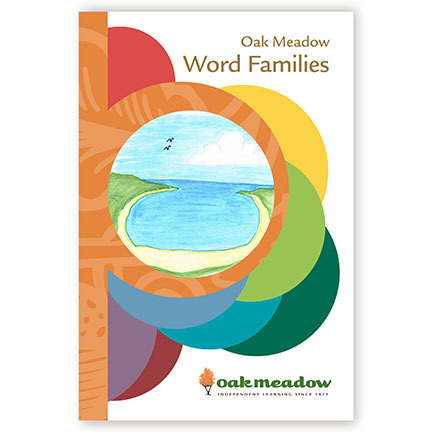 I will share some literacy activities we have been doing using our Oak Meadow Word Families book, a fun outdoor activity we do every spring, and a great adventure nature walk suggestion as well. “Today the crop is ready to chop. I will chop and chop, and I will not stop. I will take the crop to the shop. I will trade the crop for a mop and a top. This little book is perfect for popping in my bag to take with me on our spring nature walks. As we stop to have our snack we read one passage. My little guys sometimes act out the passage, or draw the scene. Sometimes they try to come up with more rhymes. We write the rhyming words in spring mud with a stick (though right now it is in the snow!). And by the end of the snack, each boy can easily read the passage themselves. What an amazing concept this is! My 5 year old’s reading confidence is soaring and my 7 year old loves helping his little brother. This Word Families book has made learning to read so fun for my littlest. This spring is going to be full of outdoor reading! Spring definitely means time outdoors around here. There is a beautiful post written on the Oak Meadow website about the importance of outdoor play, as well as wonderful suggestions. You can pop over to read Learning and the Natural World right here. We will be hatching chicks once more and also getting our garden ready for the upcoming growing season. While my little ones are great helpers with farm chores, I also like to have a few outdoor activities at the ready. I find they do best when they flow in between helping and playing. Once I have our supplies gathered I generally set up the first obstacle course. The boys play with it for quite some time and then take turns making new ones. They often struggle with things like this – they find it a challenge to decide who gets to go first, how long turns should be, ect. I try really hard to let them, ‘talk it out’ and encourage them to do just that. Sometimes I make suggestions that give them a way to solve it independently (such as using a timer or flipping a coin) with the hopes they will turn to these solutions in the future. So far that future has not come, but I’m still banking on it! Finally, I wanted to share one of our favourite spring nature walk activities with you. We are always on the hunt for signs of spring during our nature walks right now. Tiny leaves are beginning to form on trees, and the occasional shoot is popping through the snow. 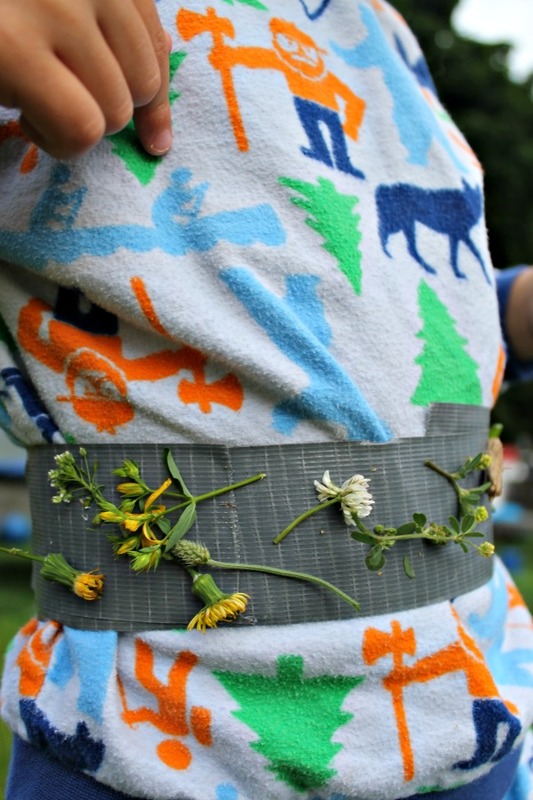 My little ones love making nature belts. We take a piece of duct tape and wrap it around their middles, sticky side out. They then collect flower petals, leaves, anything that catches their eyes. These activities are a few of the many we will be using this season. Spring is such a busy time for us, but in the most wonderful of ways. 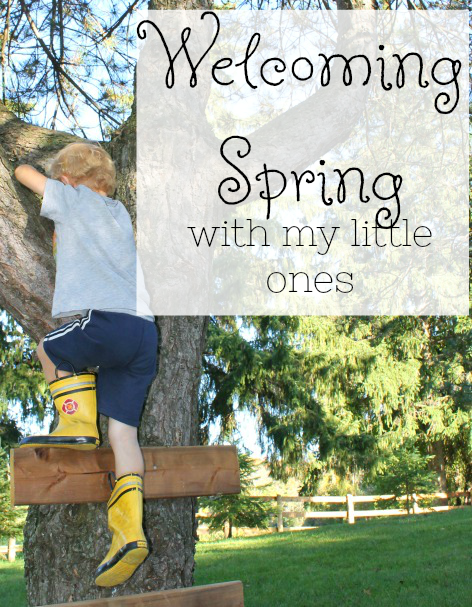 I will be sure to share all our gardening fun and the ways my little ones are learning with us outside with you this season. Spring is just so lovely! I would like to thank Oak Meadow for partnering with me on this series. 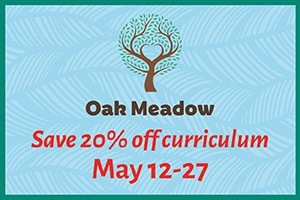 If you are interested in learning more about Oak Meadow, their homeschooling curriculum, their parenting books, or their enrichment activities, pop on over to the Oak Meadow website. We adore this company and I am so proud to share them with you. Thank you so much for reading friends. I hope you are having a beautiful first day of spring! I came across your site this morning and I’m SO glad I did. I’m a nanny for two young children aged 2 yrs and 4 yrs and I’ve been on the hunt for fun things to keep them entertained. Your site is a total lifesaver especially the sections geared towards 2 yr olds. Thank you! SO happy you found me too Lily! I hope to send lots of creative and fun ideas your way. I love the nature belt idea! What a fast, fun ongoing activity for a walk or simply outdoor playtime!